The project focuses on health education and health promotion, as well as providing integrated home care services to vulnerable people in the North-East region of Moldova. The project is currently under implementation, benefiting from Swiss Red Cross funding. 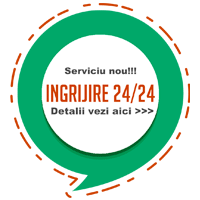 The period of project’s implementation is 36 months, starting from 01.01.2014 till 31.12.2016 and being implemented in partnership with Help Age International. The total project budget is 849’441 Euros. 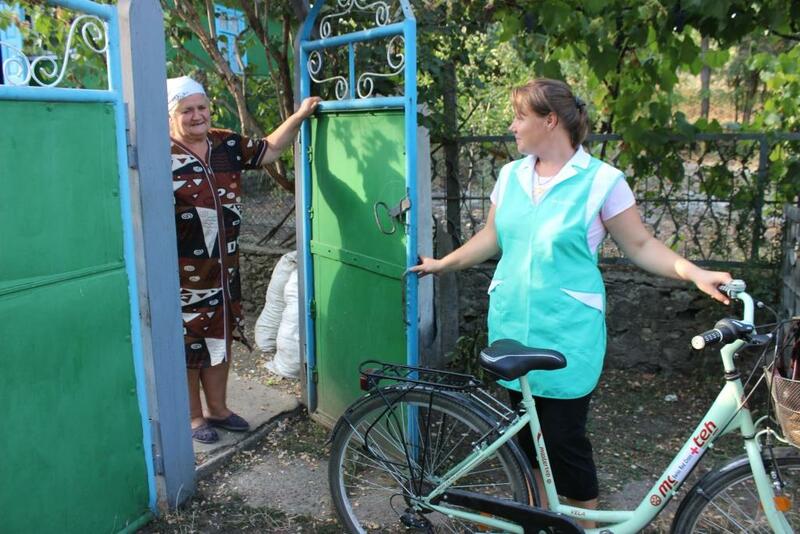 The main components of the project: Home care provided to the elderly, expressed in regular visits made by the nurses and social workers at the beneficiaries suffering from various diseases, who are supported in housekeeping, maintenance of personal hygiene, preparing and serving of meals, daily shopping, and socialization. Besides medical and social care services provided at home, the project has also an educational component, which aims to promote the image of elderly as active people willing and capable to live a normal social life, despite the medical or material difficulties they face. This will be achieved by organizing various activities in order to promote creativity and pro-social attitudes at senior age.